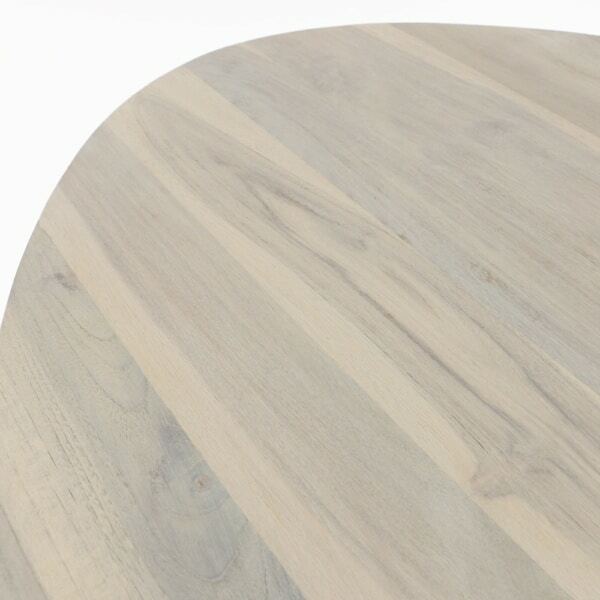 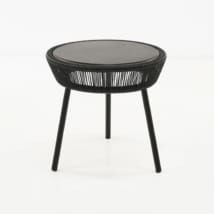 To be different and unique is wonderful, and the Billi Outdoor Table Table has the shape and form to do this. This cute side table comes with organic teak tabletop, which has a driftwood finish to look like Patina. 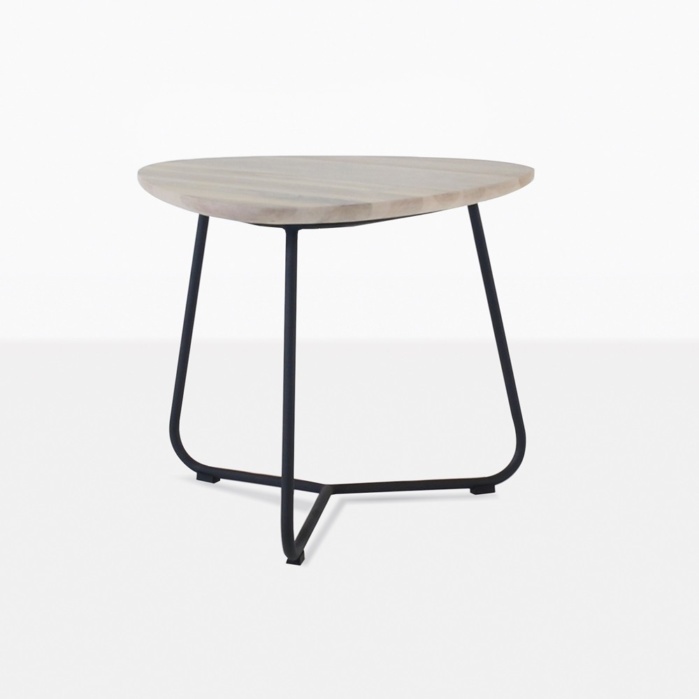 The legs are powder-coated steel, and make a statement on their own with a delightful shape, style and stability. 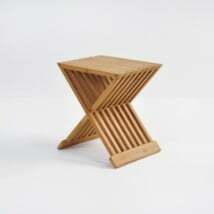 Sit the Billi Side Table anywhere you wish indoors or outside. 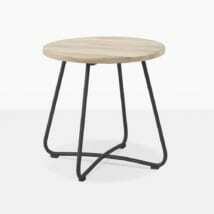 It’s great next to your sun lounger or even next to your coffee table to make more surface area for drinks and apps. 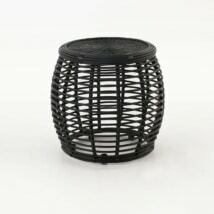 Use for the table next to your favorite outdoor club chair or sofa, there are so many uses for our outdoor side tables. This piece has the ability to finish and refresh a room that needs a little updating.